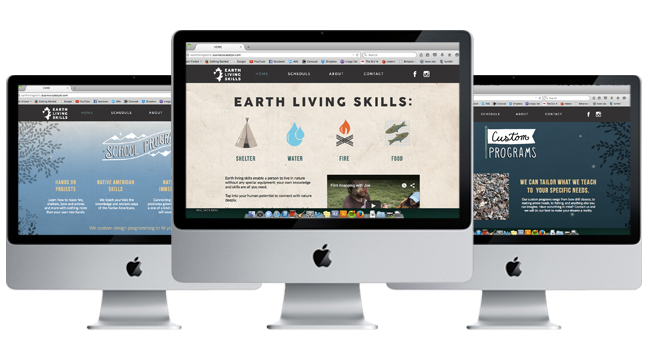 Earth Living Skills is a NYC based primitive skills training company. 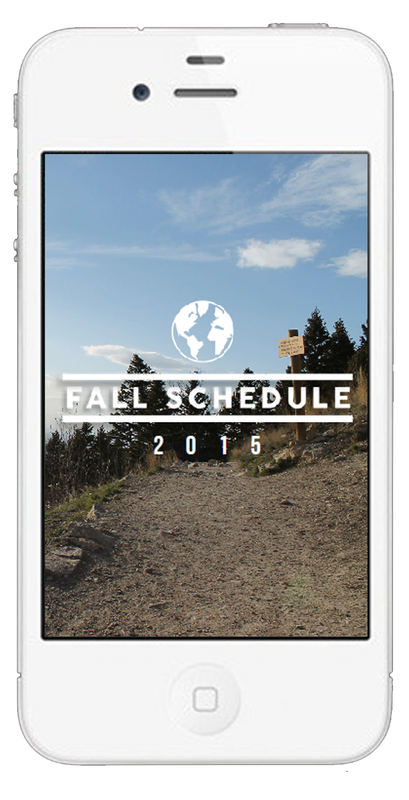 connecting people with nature in ways they never thought they would. Teaching children and adults the importance of shelter building, fire starting, and tool creation Earth Living Skills specializes in connecting you with the ancient ways of the world. 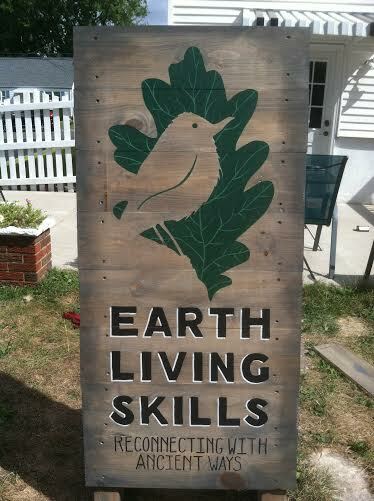 Hand made and painted signage for Earth Living Skills trade shows.